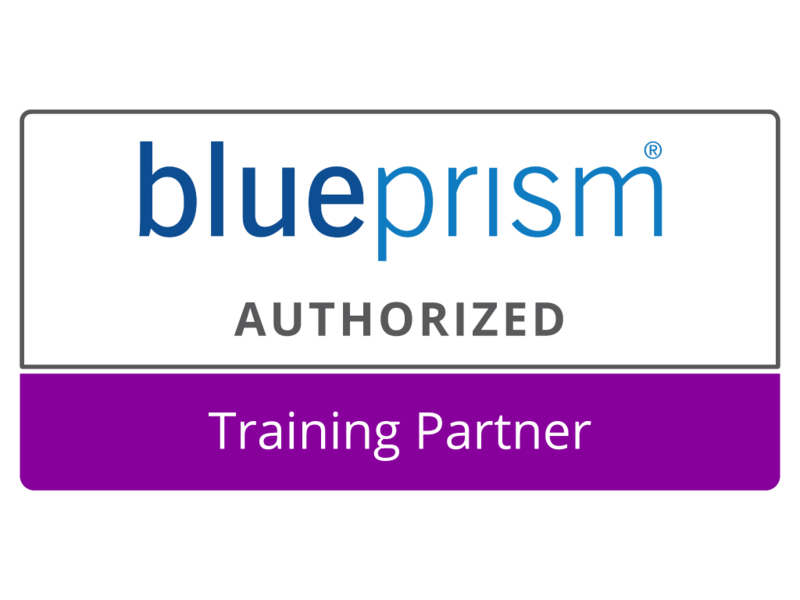 Robiquity is a multi award-winning robotic process automation (RPA) enablement business, approved for training and delivery by the markets leading vendors; Blue Prism, UiPath and Trust Portal. With over 40 years of combined experience in delivering RPA at scale, we help organisations of all sizes across the globe to implement a digital workforce and realise ROI objectives faster. Our approach is simple, we demystify the hype by combining best practice delivery with the markets first and most innovative RPA resource and support solution- ScaleSafe, leaving clients with; the foundation, tools and ownership of a certified RPA capability. Whether you are working with a mainstream consulting partner using an assisted delivery model, or setting the framework up yourself, Robiquity will support your Centre of Excellence (CoE) to become a dynamic force driving RPA across the business. With ScaleSafe resources embedded, you can be confident of sustaining momentum long after a partner exits and continue to deliver your automation projects at pace. Through our pioneering ScaleSafe model, you get an out-of-the-box RPA team committed to your business for two years plus a sustainable in-house skill base to support future progress. …ScaleSafe provides an unrivalled opportunity to maximise your return on investment in RPA resources and a platform to organically develop your own proactive RPA centre of Excellence. Our award-winning training curriculum includes vendor approved courses plus a range of classroom and online programmes designed by our own experts to overcome common RPA skills gaps. In addition to providing ready-made delivery teams through ScaleSafe, we can also fill any other voids with high quality permanent / contract RPA staff via our parent company- Sinew Group. The Powered by Robiquity platform provides a growing range of cloud-based RPA services including; access to training modules, on-demand mentoring support and the markets most exclusive RPA forum. Our delivery team has put over 800 robots into production proving themselves to be experts in driving enterprise RPA solutions at scale. With direct experience gained within the markets most prolific case study sites; nPower, o2, Co-op Bank, Jaguar Land Rover and many more… you are sure to be in safe hands with Robiquity.